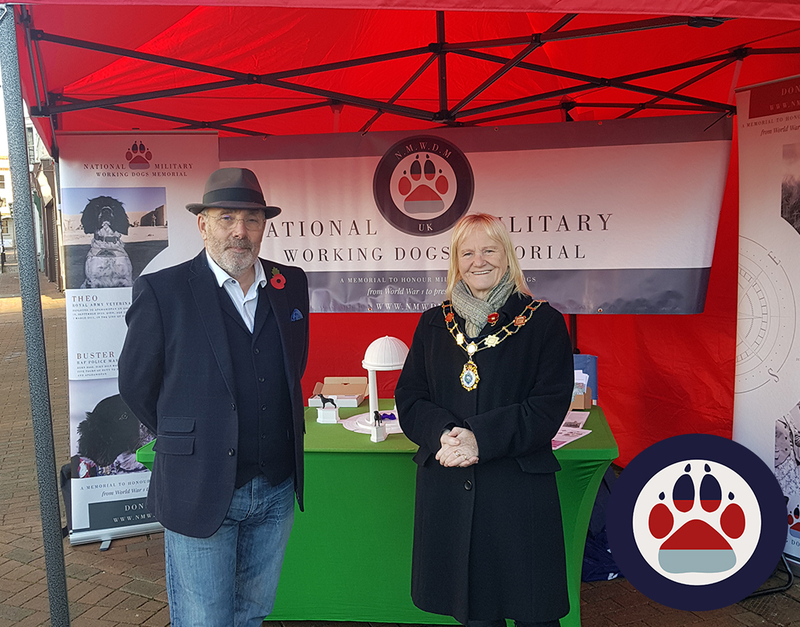 We had the pleasure of being invited to host a stand in Holywell High Street, for The Great British High Street (GBHS) Awards 2018, run by the Ministry of Housing, Communities & Local Government, sponsored by Visa and supporting partners, is recognising and celebrating local achievements on our high streets and supporting the communities in which we live and work. We had a fabulous not only promoting the charity but promoting the beautiful town we are based. The current Mayoress, Cllr. Rosetta Dolphin, kindly donated, out of her own pocket, £50 towards the charity. We thank her from the bottom of our hearts for this kind gesture. If you want to know more about our charity, please explore our website, or pop up to The Café at the Pet Cemetery in Holywell to chat with our lovely team. Pictured above here with the Mayoress is Cllr. Ted Palmer.